When I first started watching the Empire series, I recognized one of the main focus points was the lines of fashion, and how it’s exploited in the entertainment industry. 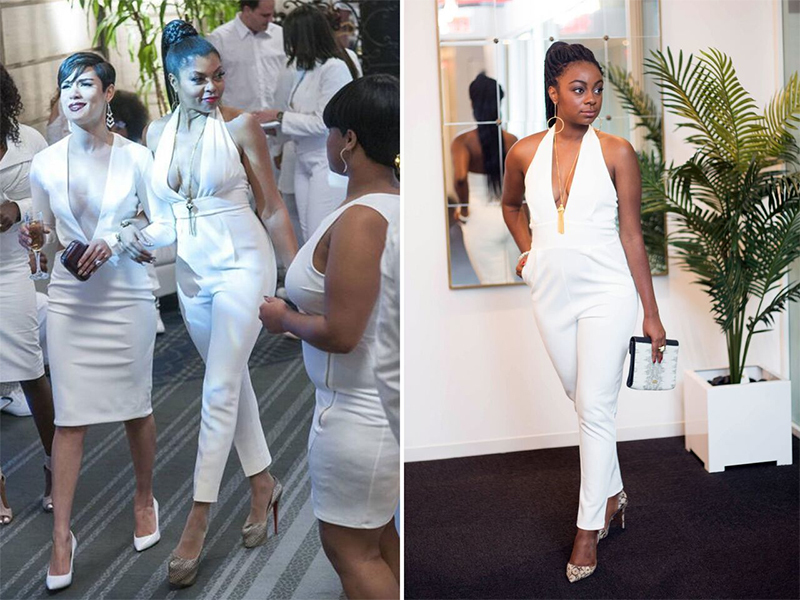 While many of the pieces worn by Taraji P. Henson a.k.a. 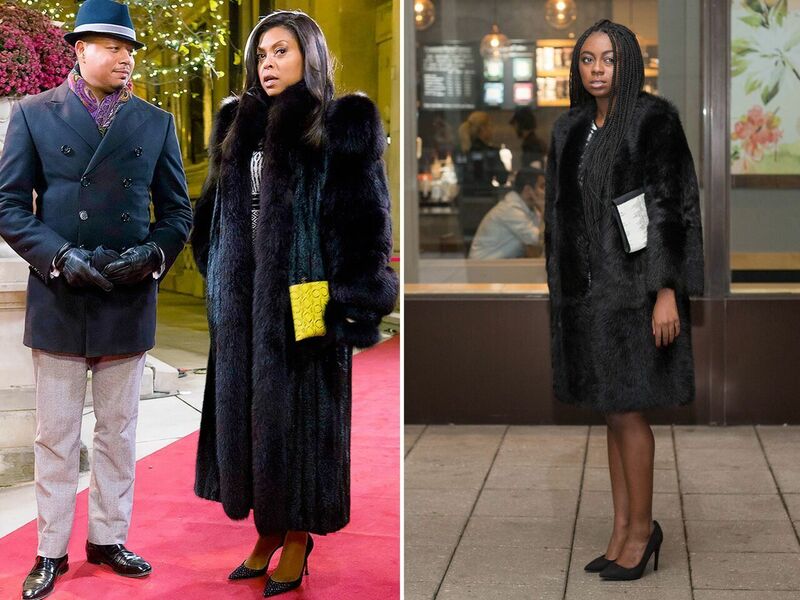 Cookie Lyon are quite impressive, some are a little over-the-top. 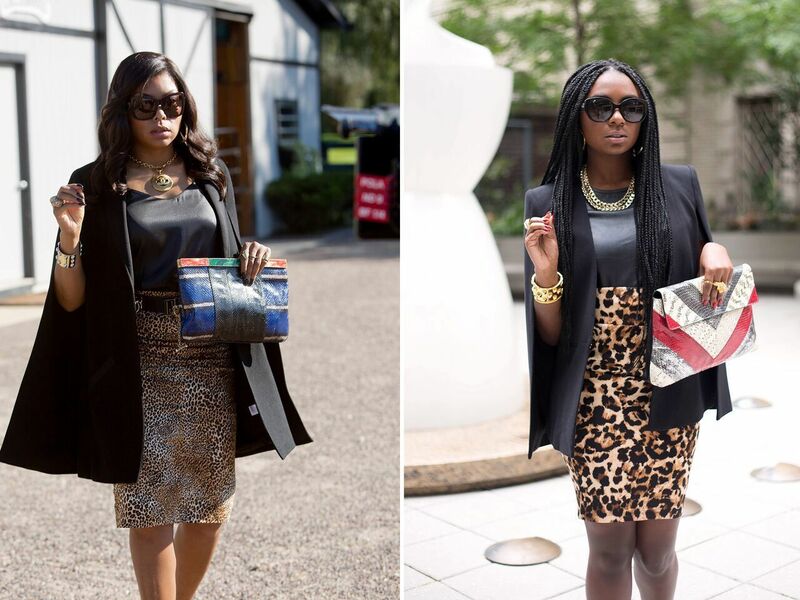 I often ask myself is the concept of a boss lady in the industry dressing this way real or fiction? For example, who goes to work and walks around the office in fur coats? And why? 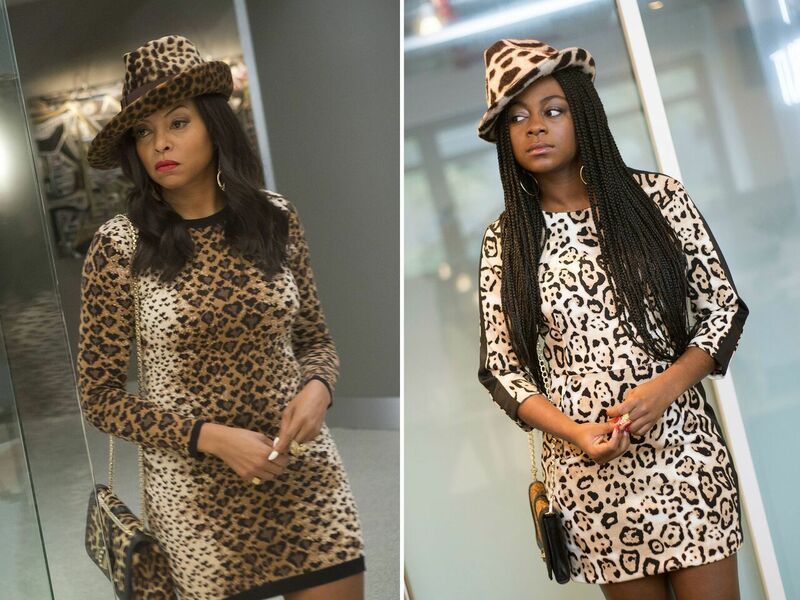 Jazmine Hughes, a New York Times editor had the opportunity to experience the life of Cookie Lyon, and learn to accept her own accomplishments. 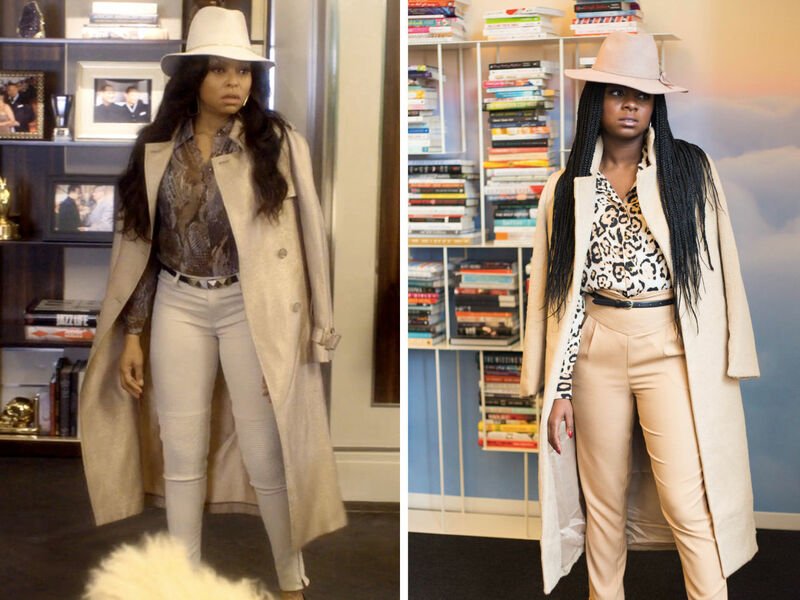 The challenge was to go to work dressed like Cookie for a week to see if would make the difference in how she felt about herself. And as far as the look, if you ask me I’d say she nailed it.